I’m still defining “tomboy femme” style for myself but it gets exponentially harder to find inspiration when all I see is fashion for white, thin bodies. 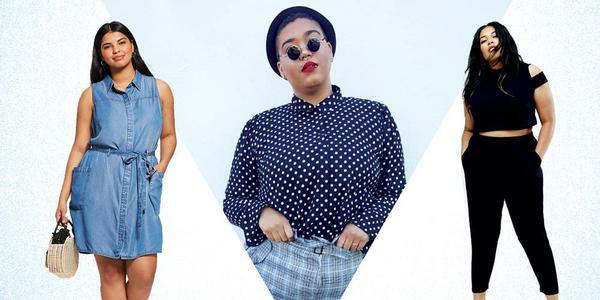 I’m a fat tomboy femme of color and I deserve cute outfits! I couldn’t take my eyes off the tomboys, weird girls, and smart girls in movies I watched as a kid. In the late 90s and early 00s, I was an awkward, shy, and nerdy girl so I naturally gravitated to girls in films that were… different, like me. These girls were brave, bold, bookish, outspoken, outcasts and seemed way cooler than I ever was. There’s so much to see and explore in the world and so little time; I wish I traveled more, particularly to Latin America countries and specifically Mexico, where my family originates. I daydream about traveling and eating all the delicious things a place has to offer and then learning all about a place’s history. When I can’t travel, I turn to Instagram to soak up all the glorious travels of other queer women! 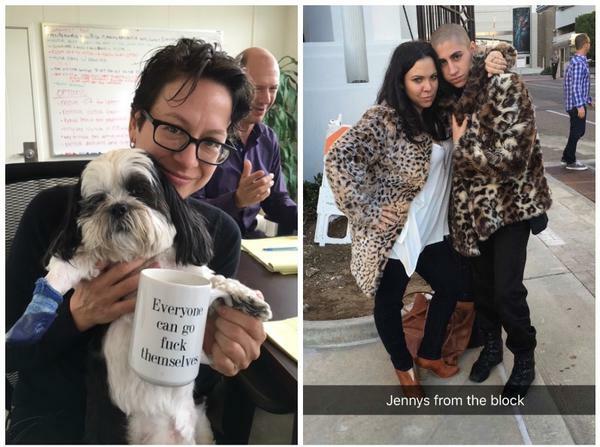 As it turns out, when you have gay writers telling our stories, you get hilarious and authentic TV. Mann and Badillo’s perspectives and experiences were vital to shaping Elena’s character and to how Penelope approached her coming out. 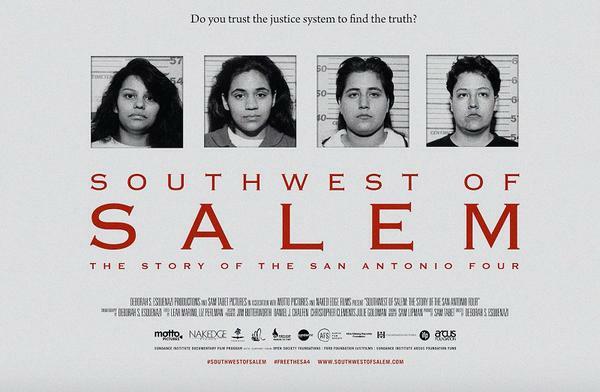 In 1997 and 1998, in the wake of the height of the Satanic Panic of the 80s and 90s, four Latina lesbians from San Antonio, Texas were convicted of aggravated sexual assault of two young girls. Patricia Velásquez has had a glamourous and successful career in the fashion world, from walking the runway for Chanel, Gucci, Versace, Dolce & Gabbana to modeling for fashion editorials in magazines like Vogue, Harper’s Bazaar and Marie Claire. In her new memoir, Straight Walk, Patricia Velásquez writes about her exciting career as a supermodel in the 90s, how she got there from living in poverty and her struggle to live openly as a gay woman. 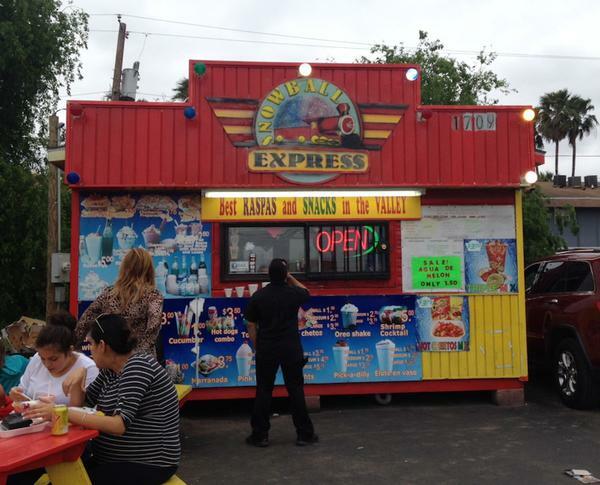 The Valley has its own hybrid culture created by Tejanos, Mexican immigrants, and Mexican natives living together on the Texas-Mexico border. We have our own distinct dialect and various cultural markers, but most notably we eat some of the most interesting and innovative snacks in the world. For years, the media has regurgitated the same stereotypical portrayals of Latinas. They rarely play anything that isn’t a maid/nanny/domestic help, an immigrant, a criminal or a sultry lover. So when The L Word debuted not one lesbian Latina character but two lesbian Latina characters throughout its run on Showtime, Latinas everywhere should’ve rejoiced for these unprecedented roles, right? Nope. Nope. Nope.